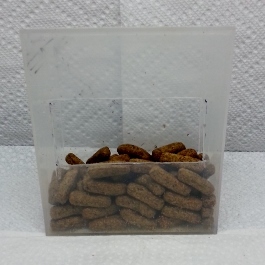 The easiest and cleanest way to feed your gliders their Glider Grub. 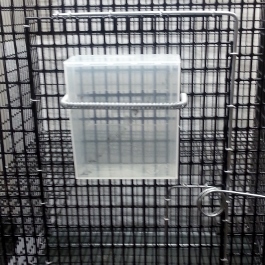 It hangs on the side or front of cage and is filled from outside the cage. No waste and almost no cleaning of the box necessary. 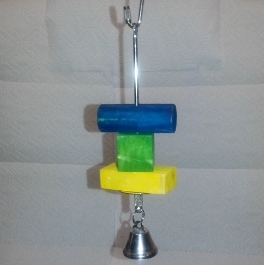 Here is an innovative way to feed your gliders their Glider Grub. Often gliders play with their dry food and waste a lot of it. 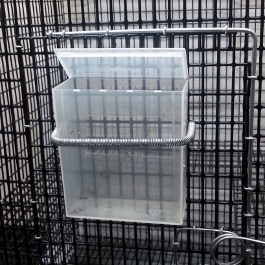 This Food Box hangs on the side or front of the cage and is filled from outside the cage. 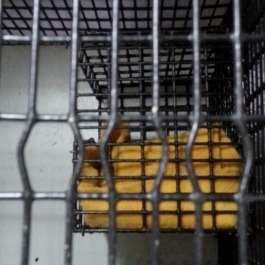 The gliders reach through the wire in order to select one pellet at a time. 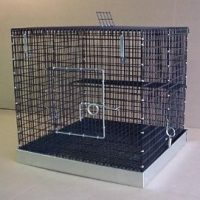 We modify three spaces in the cage wire that align with the opening in the back of the Food Box to make it easier for them to retract the pellet through the wire. 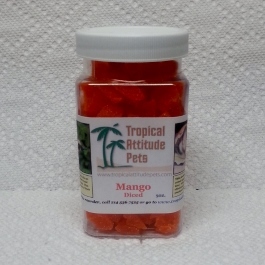 It is designed so that they can reach all of the pellets. When it is empty, it is time to refill. 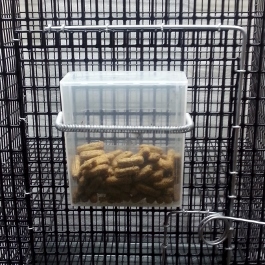 It is a time saver, a space saver, a food saver, and a mess saver (less pellets on the floor around the cage). We originally designed it for our breeding facility. Each day we would have to open each cage door, check each food cup, take it out if it needed refilling, clean it, and refill and return. Now we walk through the facility looking at each Food Box and only service the ones that need it. It also stays cleaner because they cannot sleep in it like they can in a bowl. It is very easy to install and to remove if you need to occasionally, for cleaning. 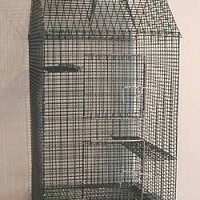 The best way to widen the holes in the cage wire (see picture above) is to use a set of expanding snap ring pliers. However, if you do not have one, a drift punch forced into the space, or some other type of wedging will work. Once you have used this, you will love how simple and easy it is.